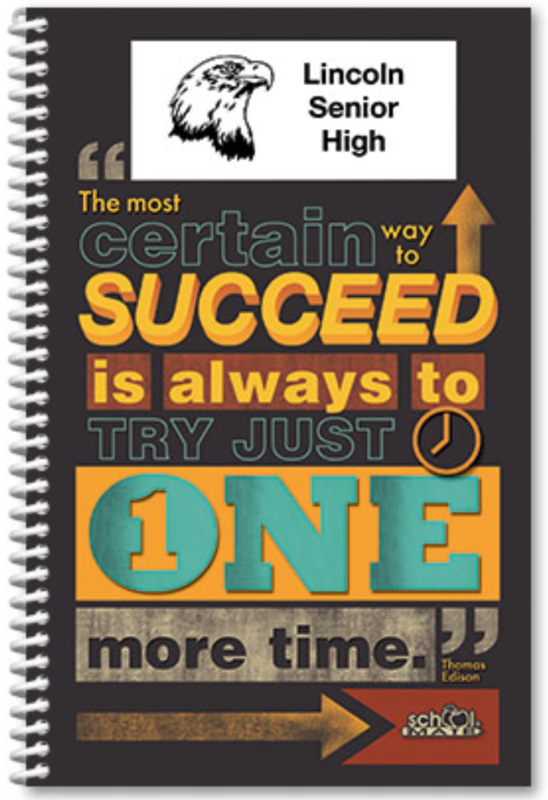 Student agendas will be available for the 2019-2020 year by pre-order only. The agendas measure 5 3/8" x 8 3/8". The cover will be the same as the one in the image above. The cost is $7.00 per agenda and will be distributed to students the first week of school. Please note that the school will not be carrying an inventory of agendas due to the cost to do so. As such, this will be the only opportunity to purchase a school agenda for next year. 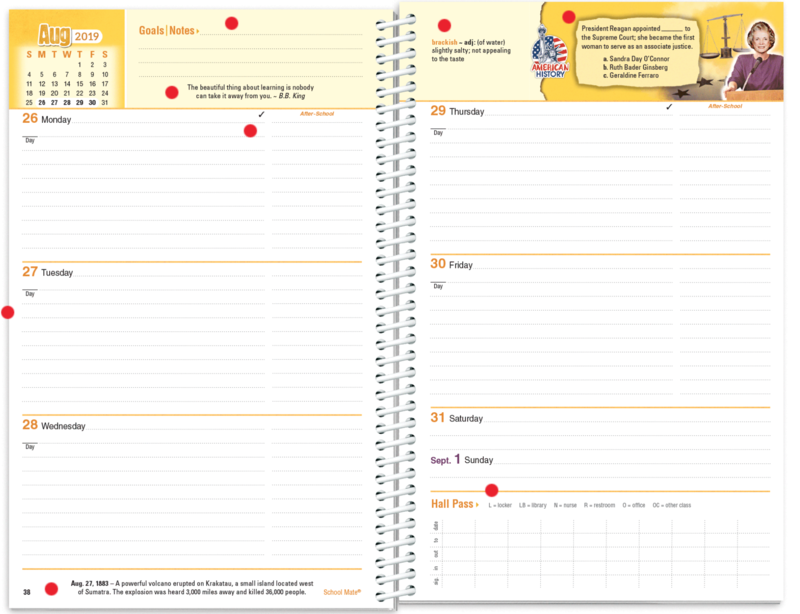 However, you can always purchase a non-school branded agenda at retail outlets such as Walmart, Target, etc in the summer. Please enter the first and last name as listed in Home Access Center - no nicknames. Please enter your student's ID number. Your student will know this as their lunch number or you can find it on the back of their school-issued device. It is very important that you enter this number correctly and you don't enter a "bogus" number such as your phone number. Your student's order is identified and distributed to them by this number. Please do not enter a placeholder or bogus number - this is critical information for the school. Be certain to enter your email address correctly below to receive confirmation via email.